H A P P Y B I R T H D A Y ! ! ! ! ! ! to the biggest poster on our site. One of our "KINGS", though I didn't realize that the badges are replacing the titles until now. Happy Birthday, Naska.. And many happy returns of the day. Happy Birthday to you, Naska and many many more to come. 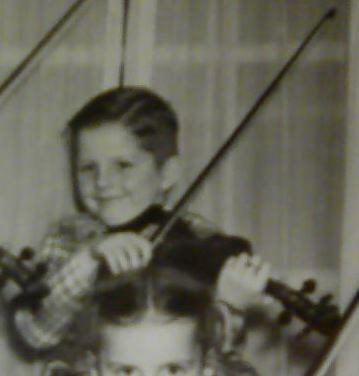 Happy Birthday, Naska - may all your fiddle dreams come true ! OMG, a reason to party! Whooo Hooo. Happy Birthday, and may more! Happy Birthday we love you. Waaaaaaa!!! Thank you, guys!!! Love you all!! ..... though I didn't realize that the badges are replacing the titles until now.